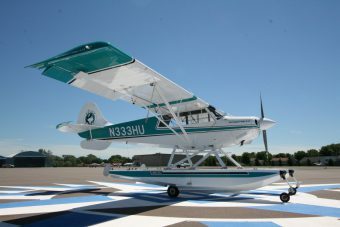 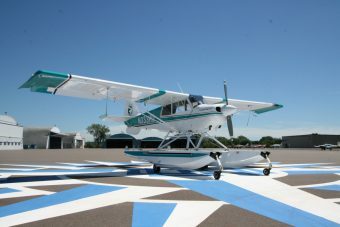 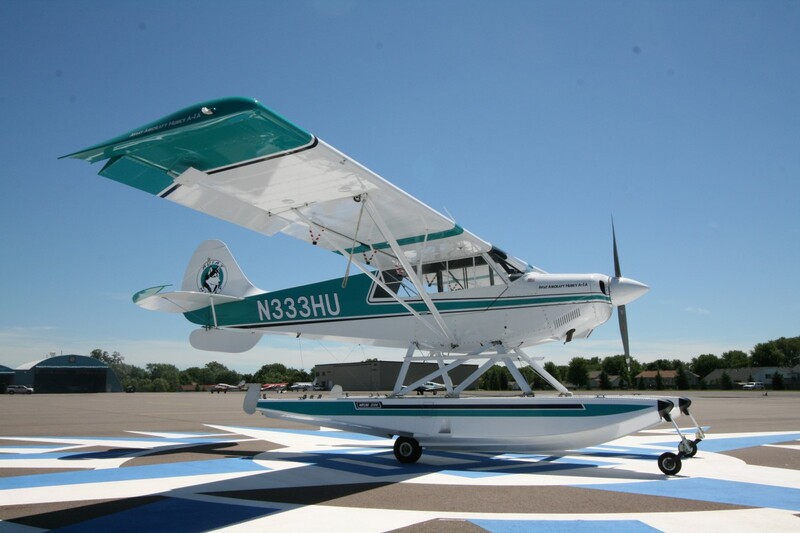 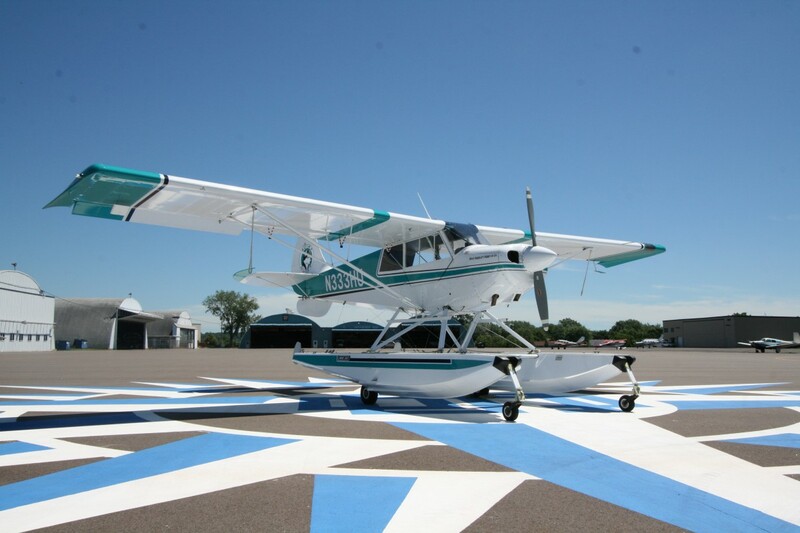 SOLD – 1998 Aviat Husky A-1A Amphibious | Wipaire, Inc.
SOLD – This 1998 low time Aviat Husky A1-A on Wipline 2100 amphibious floats is ready for adventure. 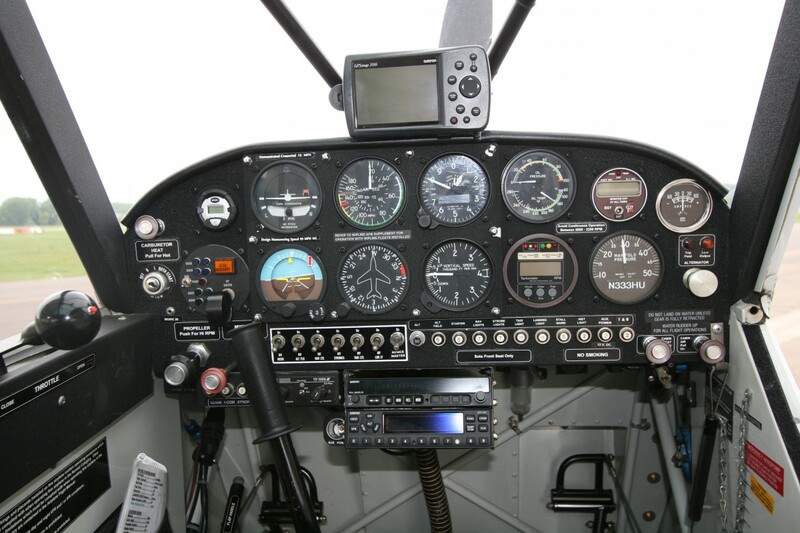 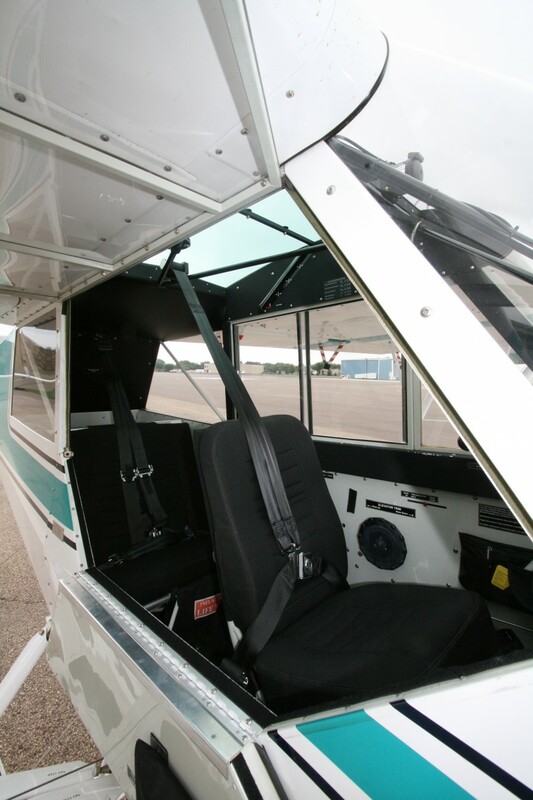 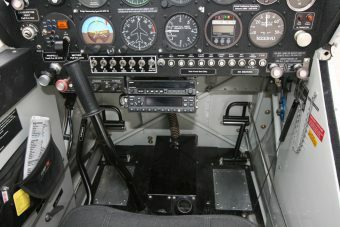 Avionics include a Garmin GNS‐327 GTX Transponder, a Garmin SL-40 Com and a Garmin 396 GPS w/XM Weather. 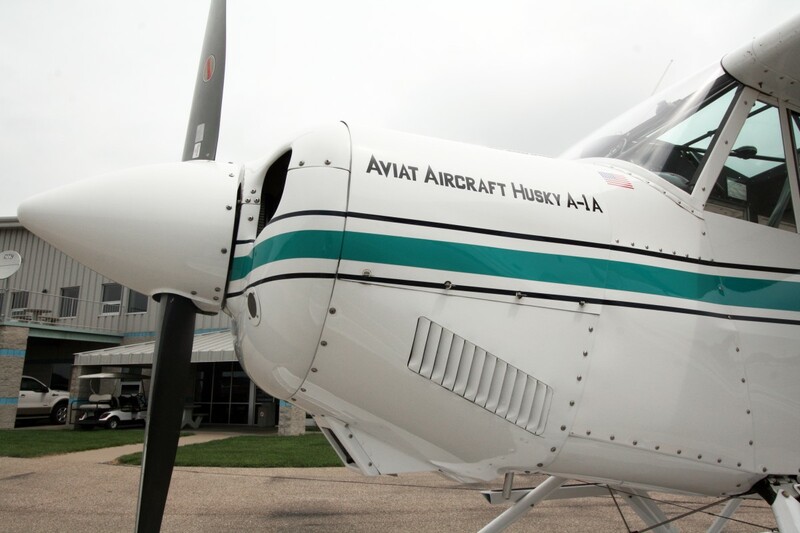 This Aircraft shines inside and out. White with Teal accents. 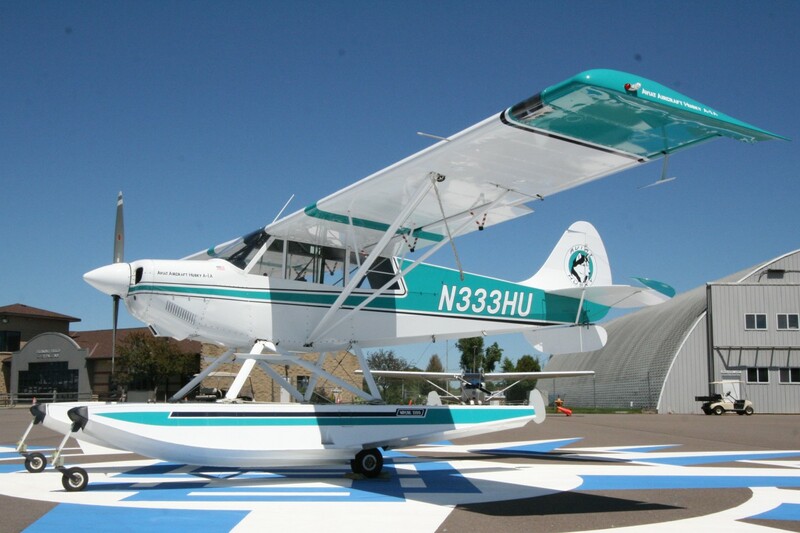 Paint in excellent condition 9/10. 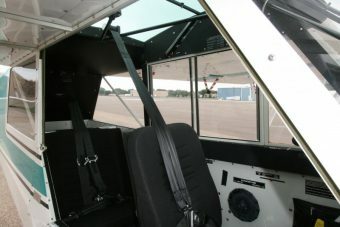 Standard Black Fabric Front and Rear Seats. Very clean interior 9/10.